More frequent El Niño events in the future may have surprising impacts on seabirds and some fish species, according to a study from the University of California, Davis. El Niños are unusually warm ocean conditions that occur every two to seven years off the Pacific Coast, bringing with them poor ocean productivity and sometimes catastrophic weather conditions. Fossil coral records and climate change models indicate that El Niños occurred both more and less frequently over the past 1,000 years than they do now, and climate change may speed up or slow down their frequency in the future. In a modeling study recently published in the journal Theoretical Ecology, UC Davis researchers in the Department of Wildlife, Fish and Conservation Biology wondered how changes in frequency of El Niño and its more favorable, cool-water counterpart La Niña might affect Brandt’s cormorant. The seabird was selected as a model species because of its known sensitivity to environmental changes. The study’s models indicated that doubling the frequency of the El Niño-Southern Oscillation (ENSO) phenomenon, which includes El Niño and La Niña, unexpectedly resulted in higher population numbers and a lower chance of extinction for Brandt’s cormorants. That’s because ENSO alternates between unfavorably warm El Niño conditions followed by favorable, cooler La Niña phases. Shorter, more frequent El Niños may mean the birds experience shorter periods of poor conditions, with La Niña following to help them bounce back. 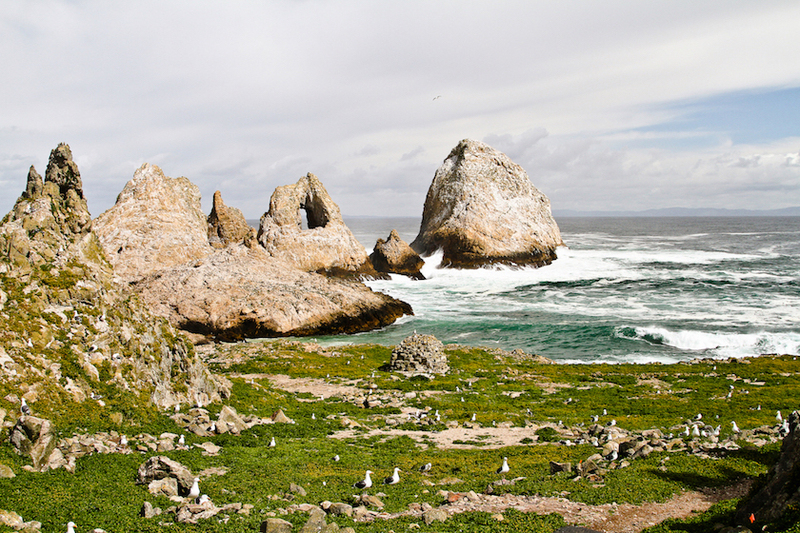 By interspersing the failures with the successes, the birds are better able to cope if El Niños become more frequent. The study applies to other species, as well. Brandt’s cormorants can live for more than 20 years. Species with similar life histories would likely respond the same way, the authors said. 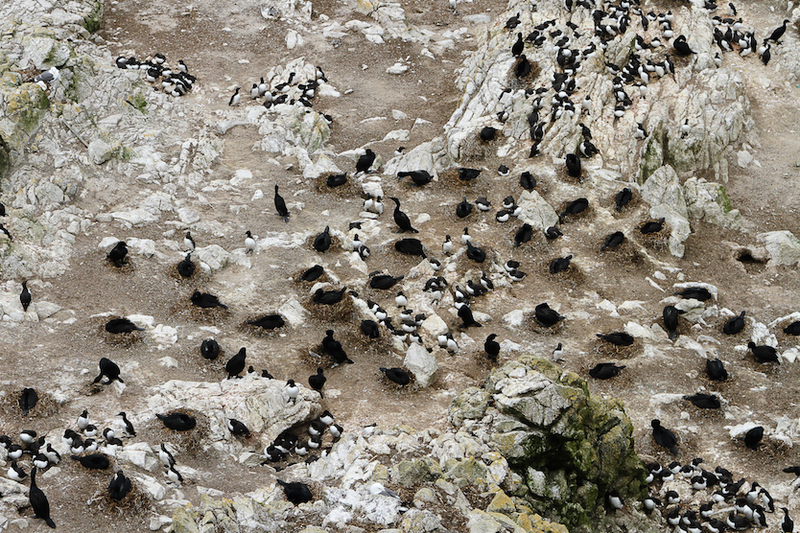 This could include other long-lived seabirds and some fish, such as Pacific hake and some rockfish. Does this study indicate that climate change could be beneficial for Brandt’s cormorants? What the study does indicate is the importance of understanding how different species respond to different frequencies of change in the environment. That is seldom considered when calculating the probability of extinction. The authors also point out that their study is not predictive. Exactly how El Niño frequency may be altered by climate change is uncertain. If the nature of the oscillation were to change, with unfavorable El Niño conditions becoming more frequent or longer, while favorable La Nina conditions did not change, the results could be very different. Additional authors include John Eadie and Patrick Kilduff of UC Davis, and Russell Bradley and Jaime Jahncke of Point Blue Conservation Science. The study was funded by the National Science Foundation, UC Davis Graduate Group in Ecology, Selma Herr Fund, and Jastro Shields Research Fellowship. It also received support from funders for Point Blue’s Farallon Research Program, including Baker Trust, Marisla Foundation, Campini Foundation, Kimball Foundation Mead Foundation and individual donors.